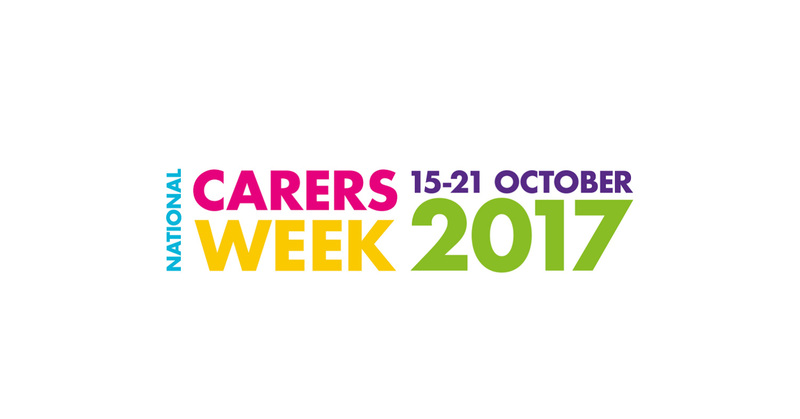 This week is Carer’s Week (15-21 October 2017). Carers come in all shapes and sizes from a variety of backgrounds, with a variety of tasks and jobs. Carers are an integral part of the Australia’s health system and are the foundation of our aged, disability, palliative and community care systems. Australia has over 2.7 million unpaid carers which is 12% of the population. “At Everyday Independence, carers are a huge part of a person’s therapy journey. We work directly with carers to assist them to support the people we work with at home, at work or in the community”, said Ingrid Cole, Director at Everyday Independence. Carers provide care and support to family members and friends who have a disability, mental illness, chronic condition, terminal illness or who is an older person with care needs. Being a carer does not define a person, but it can shape a person. National Carers Week is about recognising and celebrating the outstanding contribution unpaid carers make to our nation.